Mahboba’s Promise greeting cards are available for the festive season. 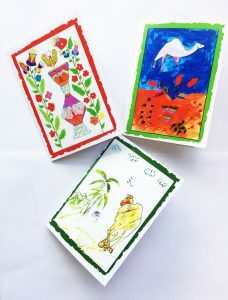 These beautiful, colourful cards drawn by the children of our projects can be used for now or any time of year. 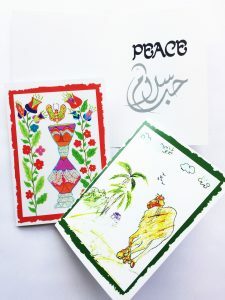 The message is a simple one: Peace. Yet the word has a strength. 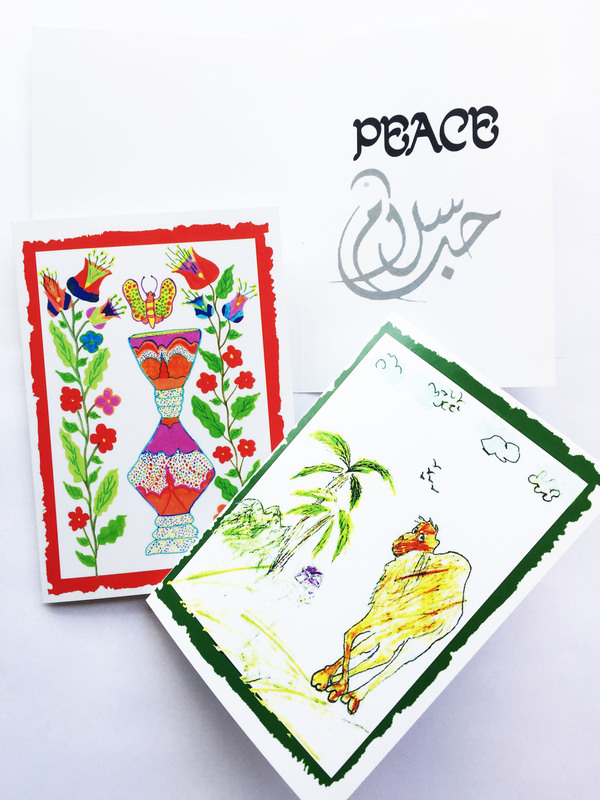 Just imagine a world of peace with ourselves, our families, our friends and neighbours. 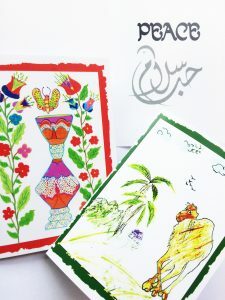 of 12 cards for $20 GST inclusive. Shipping – We ship within Australia only. Shipment cost is free. Shipping will take about 7 business days. Return or Exchange – No returns or exchanges unless an item arrives damaged, at which case the exchange will be at the discretion of us. Our Customer Care team must be notified of all damaged items within 15 days of receiving the package. If the order arrives damaged, we will require that a photo must be submitted to process any returns. Mahbobas Promise will review the claim and send a product placement or money back for items verified as damaged. Payment – Can be done using Paypal and card as well.